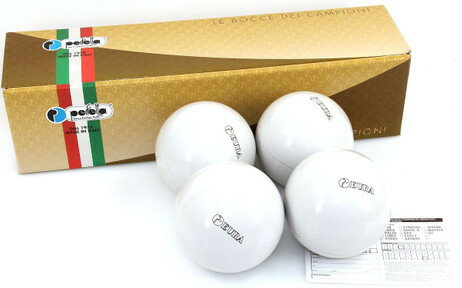 The Eura Bowls contain both tradition and competence. Diameter and weights are according to regulations F.I.B. / C.B.I. (107 mm / 920 g). 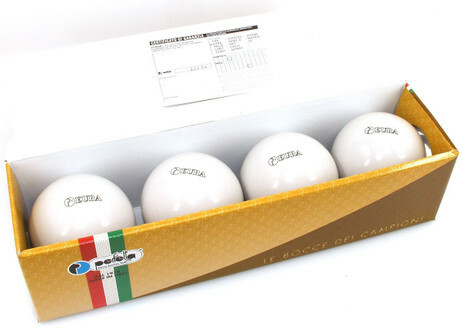 EURA bowls a have good thermal resistance, a fine dielectric stiffness as onduler as un a good demensional stability. they acres creep (malformation tonne the due wear and tear, affecting structure the) and a have resistant low humidity absorption. 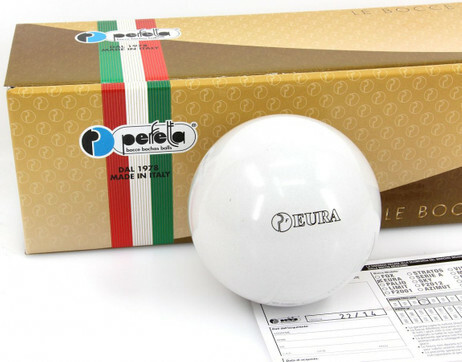 The PERFETTA is one of the best known manufacturers of competition boccia balls. PERFETTA connects with the Boccia products tradition with advanced technology.